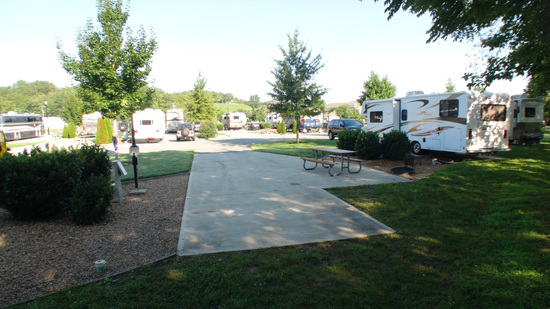 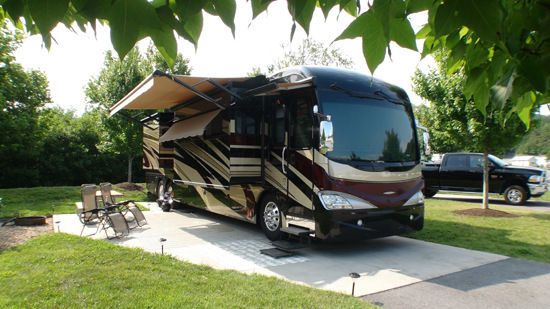 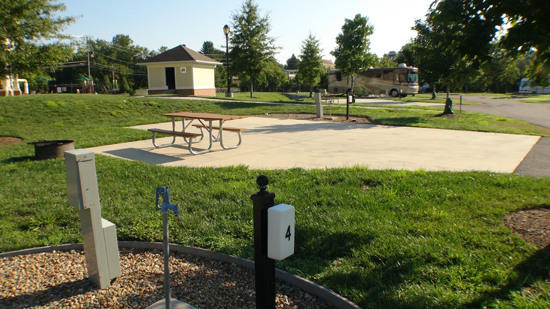 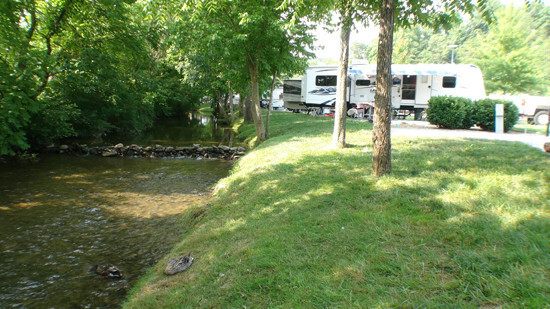 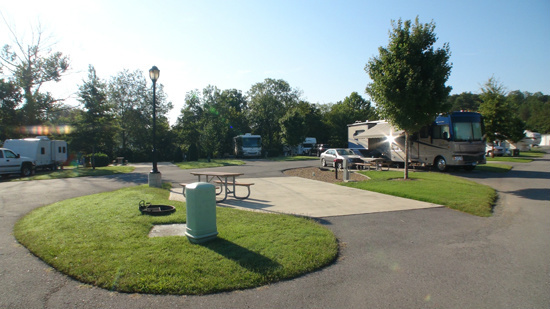 Pigeon Forge RV Park is an innovative RV resort...the newest RV park of its type within the city of Pigeon Forge. 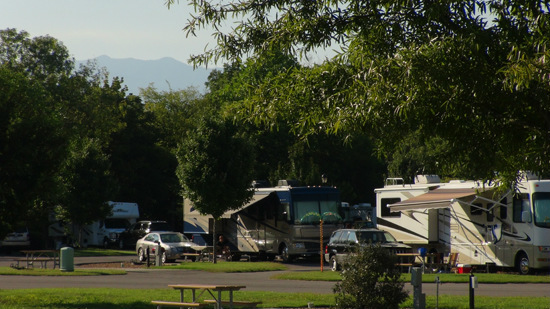 Our Mountain Recreational Vehicle Park features large camp sites, with your choice of Pull-Through or Back-In parking or even cabin rentals. 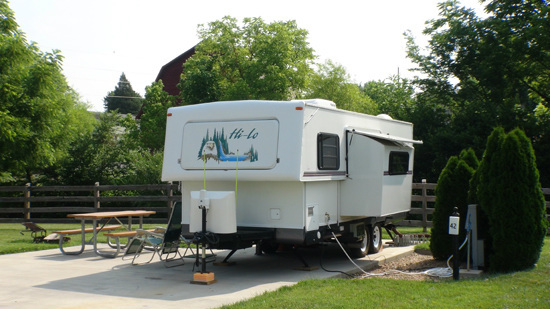 Each site offers full hookups along with several extras including cable TV hookups, wireless Internet access, and its own picnic table. 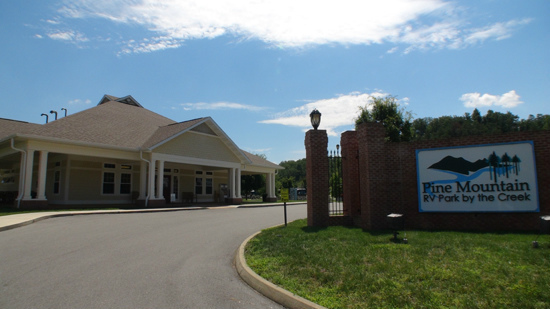 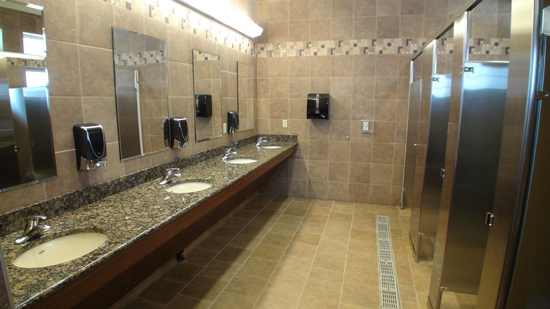 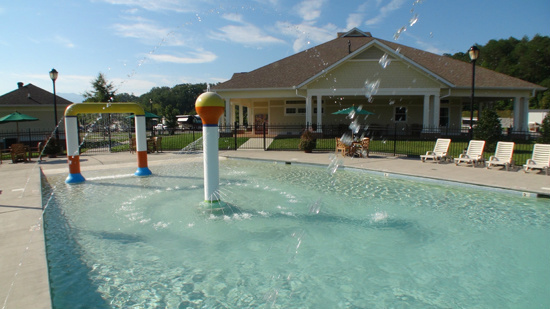 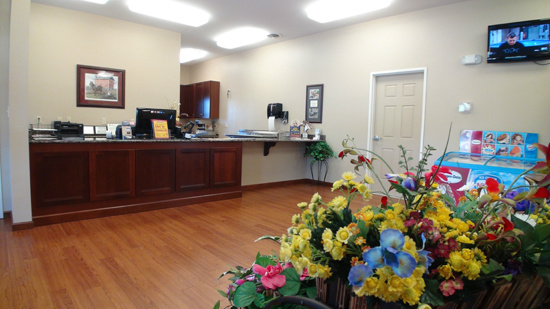 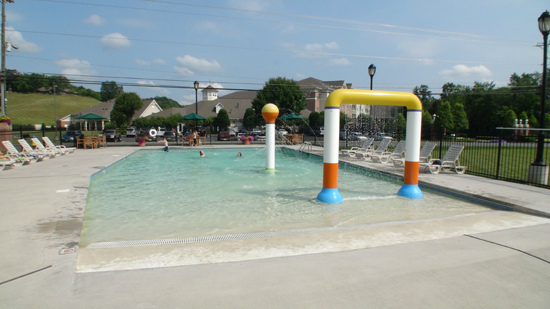 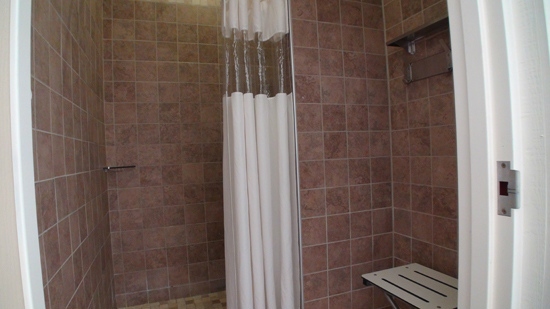 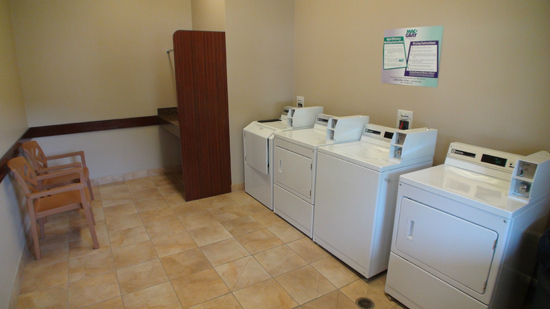 The park offers all our guests complimentary use of a large splash pool, public restrooms and showers, laundry facilities, and even an onsite general store and snack bar. 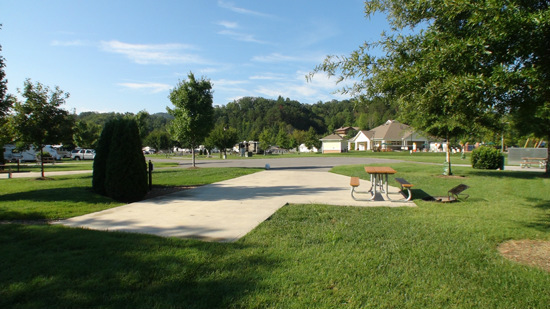 The best part is that you'll enjoy the great Smoky Mountain outdoors yet find yourself only 2 blocks from the Pigeon Forge Parkway. 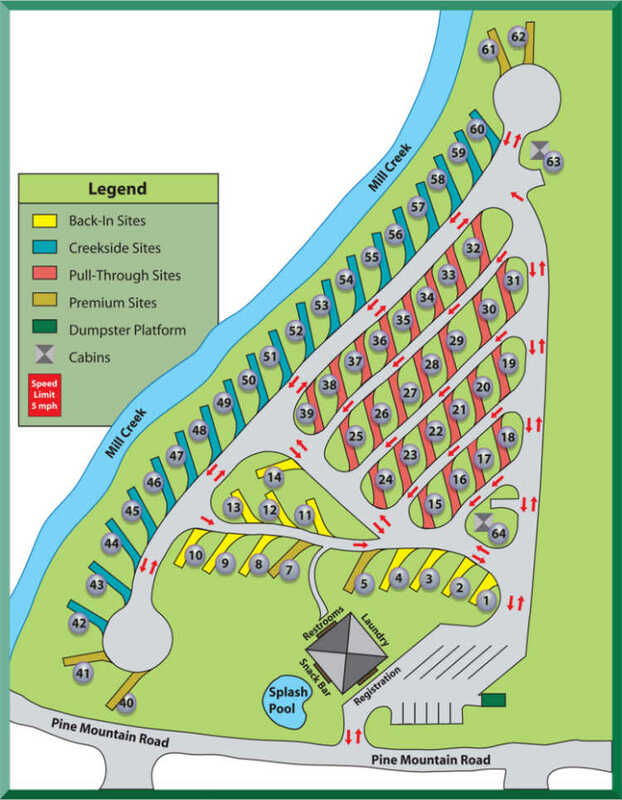 There is even a trolley stop at the park entrance so that you can easily come and go.